As a teenager Elena dreamed of becoming a circus actress, however she became an accountant and loves it. Elena has a BCom in Finance and Lending from Pacific State University of Russia, Postgraduate in Business from New Zealand University and is currently working towards her Chartered Accountancy qualification. 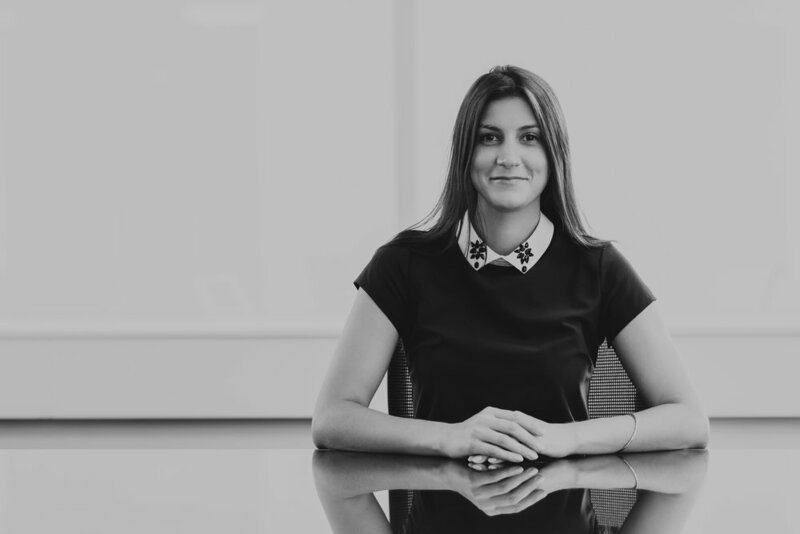 Elena joined Walker Wayland in January 2018 as BAS Accountant, previously working as an accountant in a small Chartered Accountancy practice in Auckland. Outside of work Lena enjoys exploring the world, travelling around New Zealand with her family and friends, she is currently learning to surf and believes that a good book and a cup of green tea may save the world.